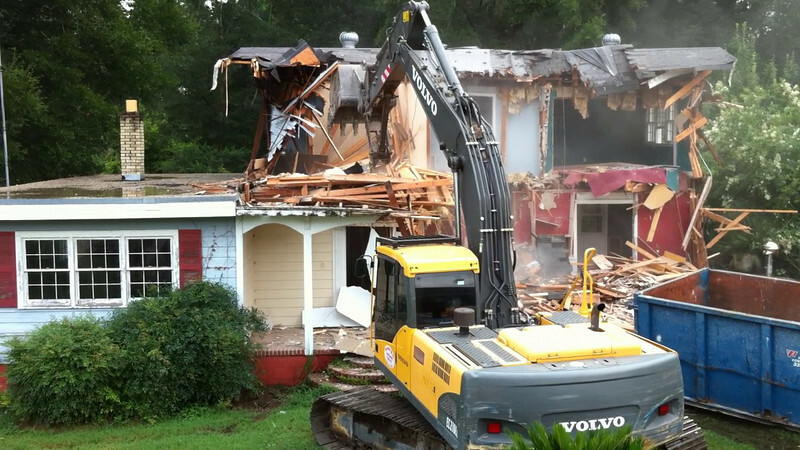 The old house came down on July 12. These photos or videos taken from the attic of the new house.. Videos were taken with iPhone 4.